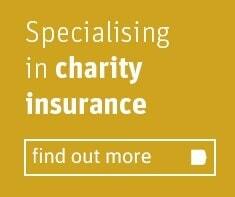 As explained, at Packetts, we concentrate on four main areas of insurance. 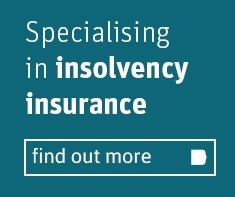 These are the Commercial, SME’S, Not-for-Profit sector, Training organisations and Specialist Insolvency work. Using our in-depth knowledge and expertise of each, based on many years of industry-leading experience, we can provide a range of tailor made solutions. Plus, thanks to our size and reputation with leading Insurers, we can create bespoke insurance products tailored to you and exclusive to us. In addition we are able to carry out insurance audits to establish the acceptable level of risks to any organisation and the appropriate action required to minimize any potential exposures. In addition we provide guidance on Health & Safety matters, disaster planning together with a suppliers and contractors Insurance verification service. Rest assured, whether you work locally or nationally, are a household name or local business, we will ensure you have the right cover at cost effective premiums. All backed by service which is second to none.